UHD Sports & Fitness invites students, faculty and staff to participate in two upcoming health and fitness workshops. 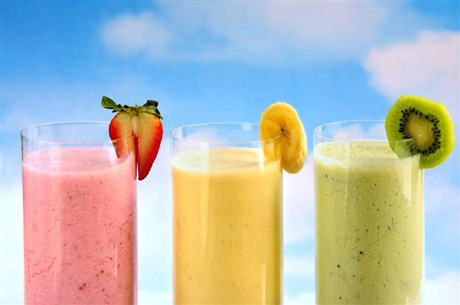 Learn how to master the art of healthy smoothies during a fun, interactive demonstration. It's time to get serious about fitness! Join a panel of certified personal trainers and learn what it takes to build and tone muscle the right way. Flip your "beast mode" switch and get serious about your workout. Register for these events and more at uhd.edu/sportsandfitness.